In addition to being fruity, crunchy and delicious - you can have them personalized with your own special messages. Custom fortune cookies are perfect for birthdays, weddings, holidays and more. I have to confess that these are the best fortune cookies that I have ever eaten. Every member of our household loved them! 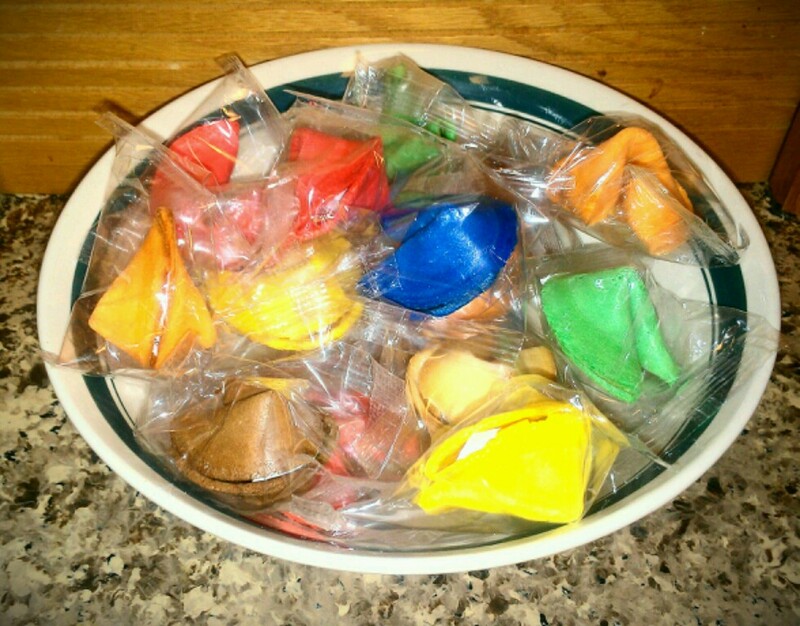 Have you ever tried flavored fortune cookies? Disclaimer: I received complimentary flavored fortune cookies for the purpose of writing a review. Regardless, I only recommend products or services I use personally and/or believe will be a good fit for my readers. The views and opinions expressed on this blog are purely my own. Results may vary. No monetary compensation was received. I love fortune cookies, but I've never tried flavored ones. I didn't know they even made flavored ones! How delicious! I've never seen flavored fortune cookies before! That's great, I'd love to try them. I bet my daughters would like them too, they love reading their fortunes from the regular ones, but don't really care for the taste, lol!